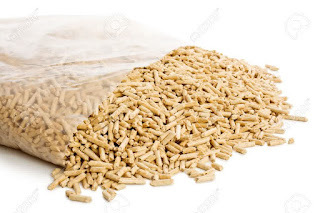 Unlike the Asian region in general, using wood pellets for fuel in power plants or boilers in a number of industries, Europe and America use wood pellets as heating in large quantities. 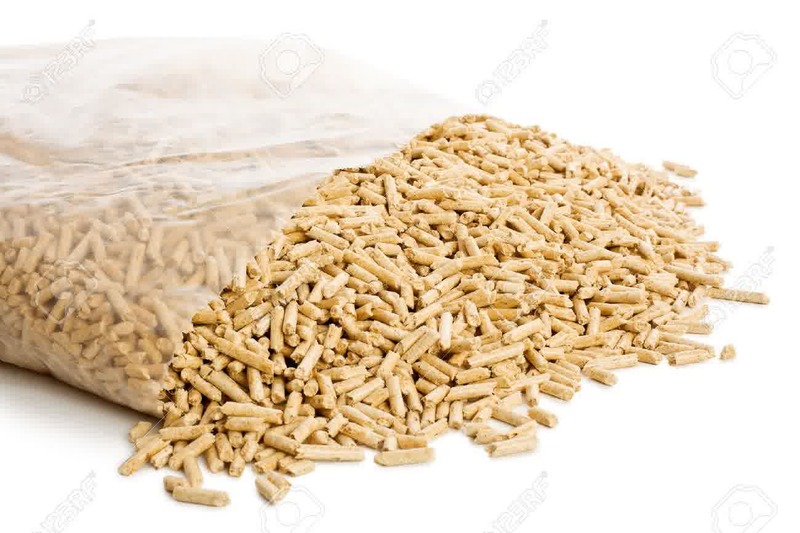 The amount of use of wood pellets for heating (home heating) in the region is not too much different from the use of wood pellets for power plants and industrial boilers. 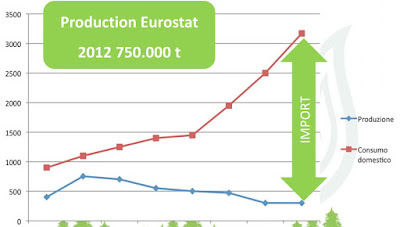 Italy is the country in Europe which was recorded as the biggest user of wood pellets for heating which is 2.5 million tons in 2013 with a projected increase of 15% annually or according to the expectations of heating market growth and statements National Renewable Energy Action Plan, the use of wood pellets will achieve 3.5 million tonnes in 2015 and 5 million tons in 2020. 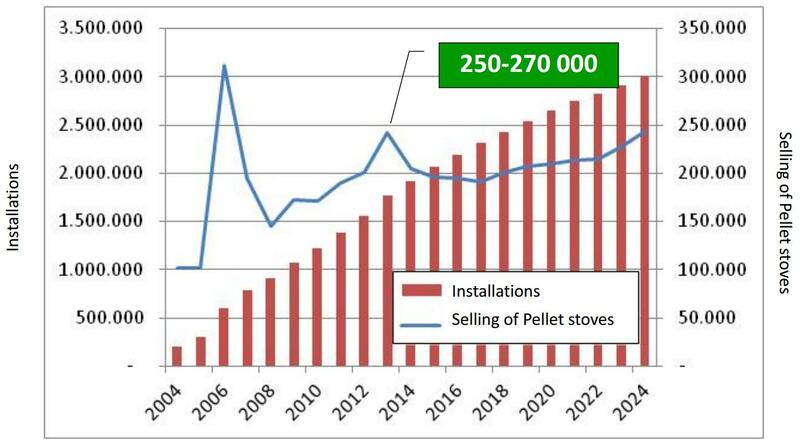 Growth in the use of pellets as a result of a unique incentive program from the Italian government on renewable energy, namely Conto Termico (Feed-in-tarrifs for heating and cooling), which is conducted by the Ministry of Economic Development at the end of 2012. 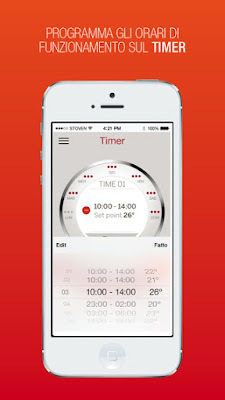 Conto Termico incentive is based on nominal power (kW), the estimated hours of operation (based on climate zone), the coefficient of incentives, and the level of emissions. The incentives are given to every 2 years for stove and 5 years for boiler. Tax deductions are also given in 10 years to 50% of the cost of purchase and installation pellet stove. The decision was budgeted 700 million euros for projects implemented in private parties (individuals, block apartments etc.). Italy as one of the countries in Europe, the efforts mentioned above are part of the EU Renewable Directive, which instructs the use of renewable energy to 20% in their energy mix by 2020. Currently around 2 million stoves and 200,000 boilers installed in homes in Italy, and marketing of both products is quite stable and strong. 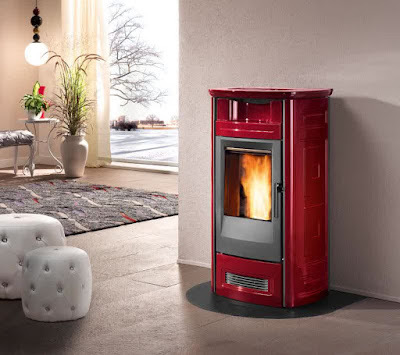 One pellet stove manufacturers have even created an application that allows it to communicate and interact remotely with the pellet stove using a smart phone. To turn on and off, set the temperature, program the hours of operation, or even listening to the combustion process in the pellets stove. The application can also tell when the stove runs out of pellets, or if combustion is not perfect or even call aftersales-service provider. The presence of glass that was able to see the flames and increase efficiency up to 94% with natural convection is another advantage of the pellet stove. The magnitude of these pellets turns demand can not be met entirely by domestic production, or just a small part that can still be satisfied from domestic production, so that Italy relied on import pellets to meet these needs. 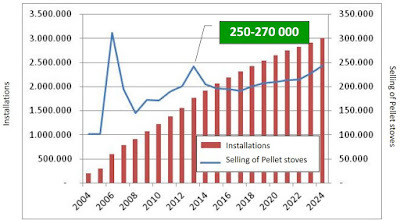 Wood pellets production conditions of the European region alone is not able to meet these needs so that imports from other continents also increased. 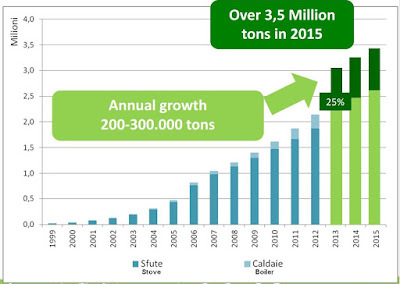 Italian production of wood pellets is estimated at only 300,000 tonnes/year while the demand reaches more than 3,000,000 tons for this year. 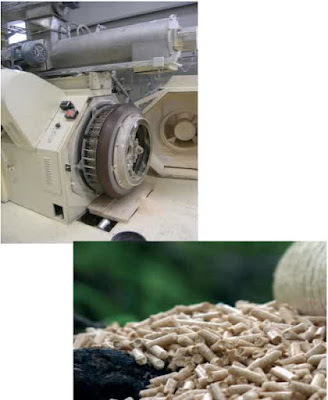 Quality wood pellets for household heating are generally higher than the wood pellets for industry. The A1 ENplus premium pellets quality is a standard quality that is used for space heating. The A1 Premium pellets is the highest level of the wood pellet especially for private end users. In addition almost 60% of the pellet supplier also has been certified ENplus. A number of distributors also said that ENplus certificate good for a number of Italian companies but not needed by the majority. This is because the certificate Enplus require extra surcharge that affects their impact on the sensitive market price of the wood pellets. Wood pellets imported into Italy by using 3 ways. Bulk shipment coming by ship is the lowest cost but with almost all the distributors in Italy with a small capacity, they are not able to handle such large volumes. The second option is to receive pellets that have been bagged or bulk containers, but most distributors prefer to bagged (plastic packaging). The third way is by truck, which can each day comes with plastic packing 15 kg or big size (jumbo bag). Italy can also be said the largest consumer of wood pellets in packaging in Europe.